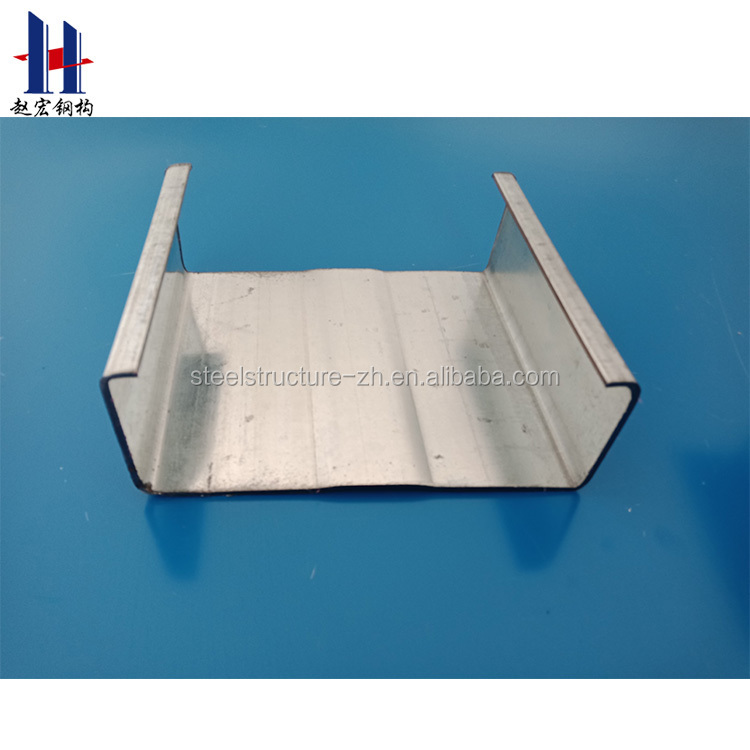 40 different kinds of cold-formed steel products with specifications from 80mm to 300mm. 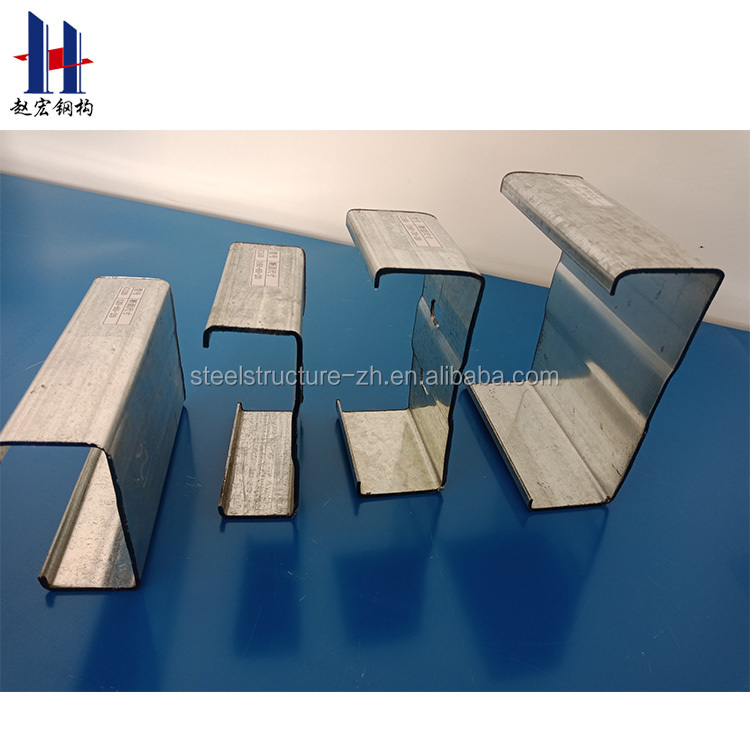 Hebei Zhaohong Steel Structure Co., Ltd. is a comprehensive steel structure-based company integrating services in steel structure design, steel structure manufacture and supply, and steel structure installation guidance. 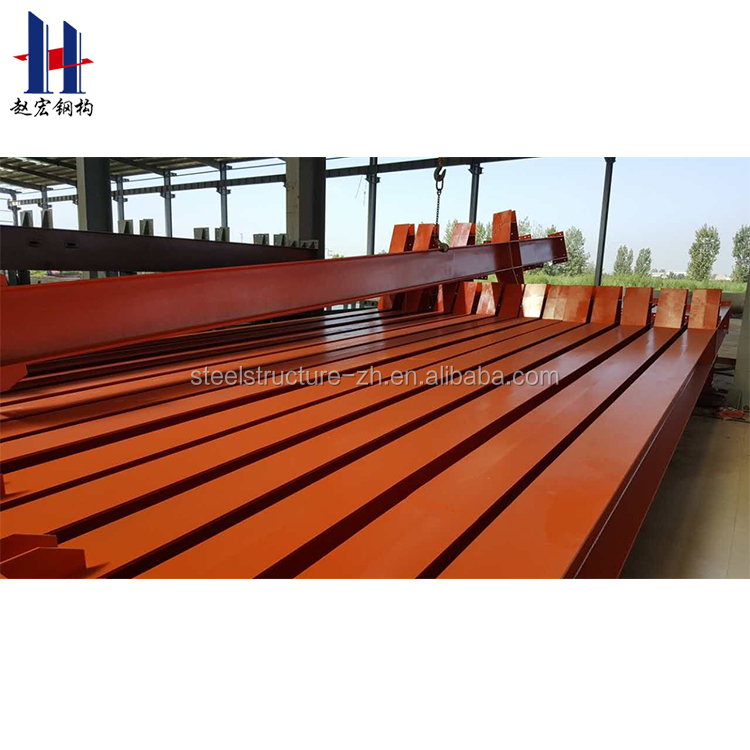 We can provide a wide range of products and services covering steel structure warehouse, steel structure workshop, prefabricated house, steel structure villa, container house, corrugated steel sheets, color steel sandwich panels, H section steel, C&Z section purlin, etc. 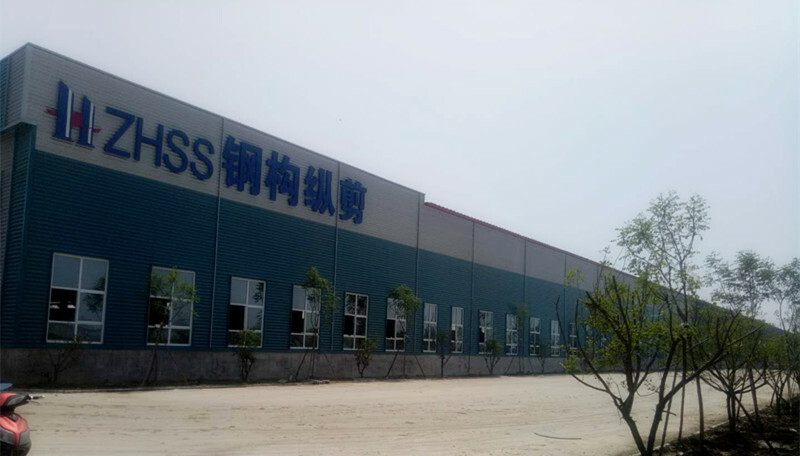 With monthly output of more than 20’000 tons, the company now has become one of the biggest manufacturing and processing bases of North China. 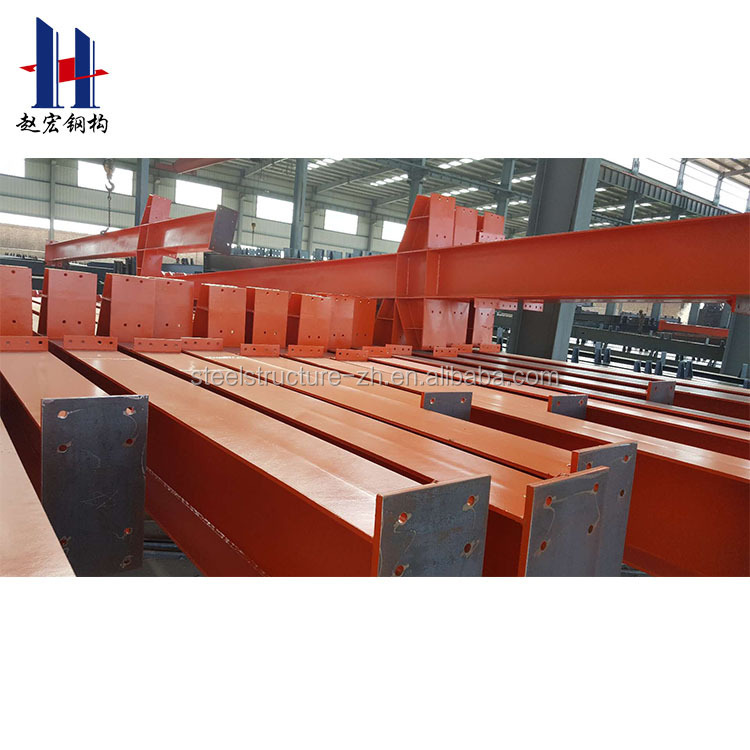 We have equipped with well trained workers, high standard equipment, professional architects and engineers, as well as 20-year rich experience in steel structure industry. We can provide full-process supervision and technical guidance from production to installation. 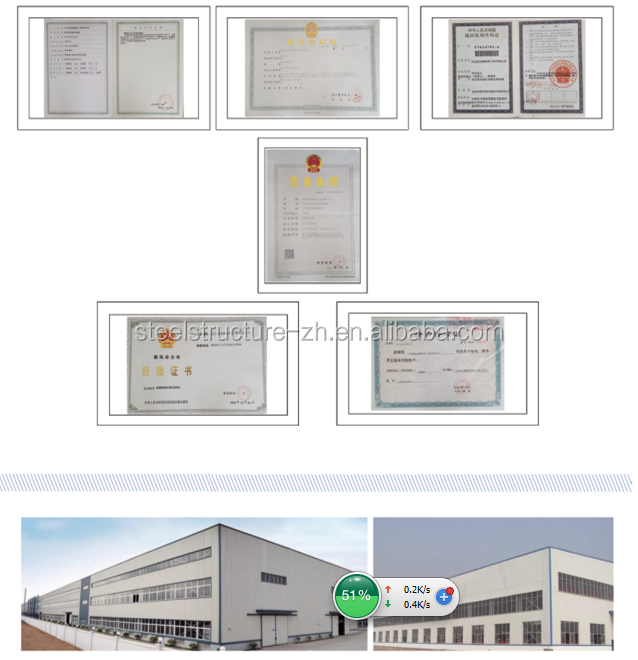 In the process of product supply, we execute strict quality management and control system aiming at offering professional, qualified and reliable products and services to worldwide customers. 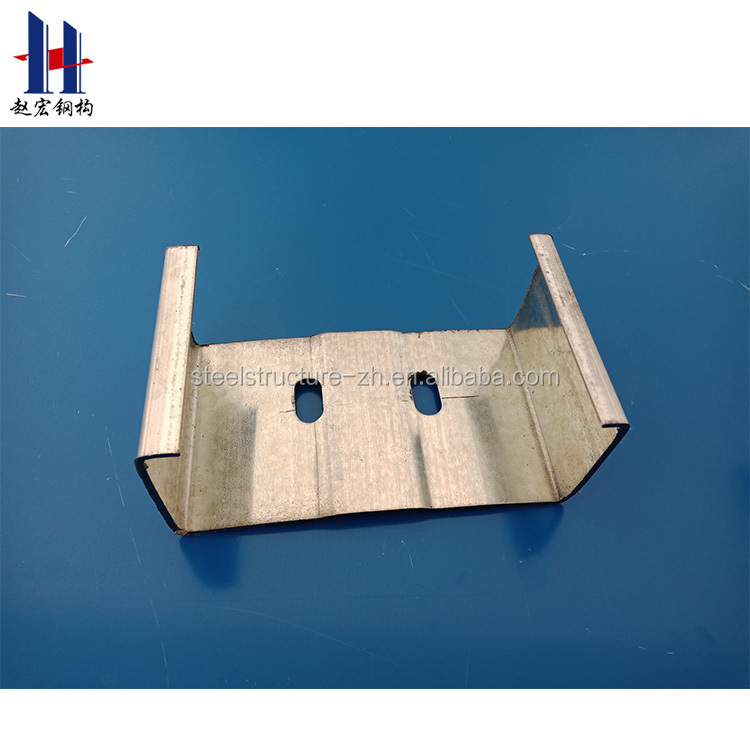 We produce produces in accordance with Chinese and international standards, or a ready design supplied by customers. Besides, with the advantage of local resources, we can provide you with unexpected favorable price. Welcome customers from all over the world to contact us for business cooperation. We look forward to achieving mutual success with you! 1. Does your company is a factory or trade company? We are factory, so you will enjoy the best price and competitive price. Our factory covers an area of 28,000 square meters. 2. Can you offer designing service? Yes, we have professional and experienced design engineers. We could design full solution drawings as per your requirements. They use software: Auto CAD,PKPM, MTS, 3D3S, Tarch, Tekla Structures(Xsteel)V12.0.etc. We will furnish you the detailed construction drawing and the construction manual which could help you to erect and install the building step by step. We also could send the engineer to your local to help you if needed. Finish paint need be done after the frame installed, and do it again after 6-8 months. So that the surface will stay more time.